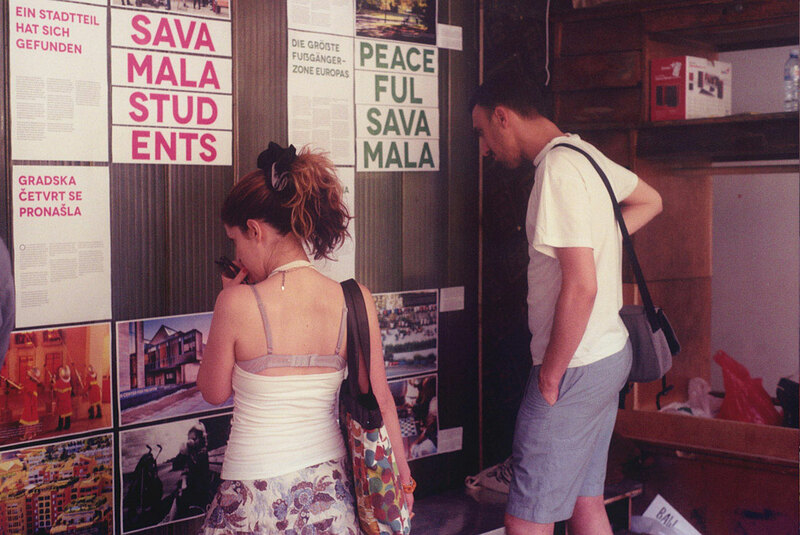 How do the citizens of Belgrade envisage the future of Savamala? What are their ideas? And how can those ideas be realized? 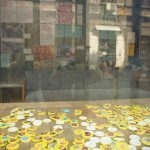 Nextsavamala, an independent crowdsourcing platform supports the citizens of Belgrade to develop their own vision for Savamala through a web-based public forum and workshops. 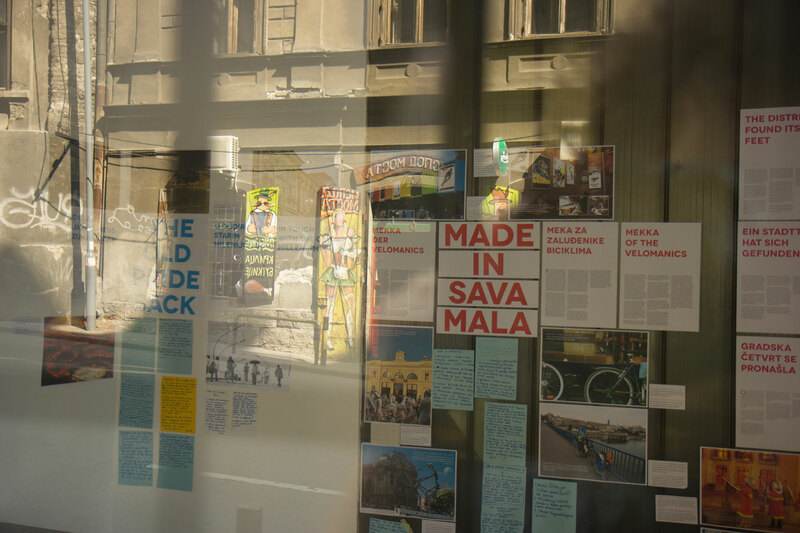 How do the citizens of Belgrade envisage the future of Savamala? What are their ideas? And how can those ideas be realized? 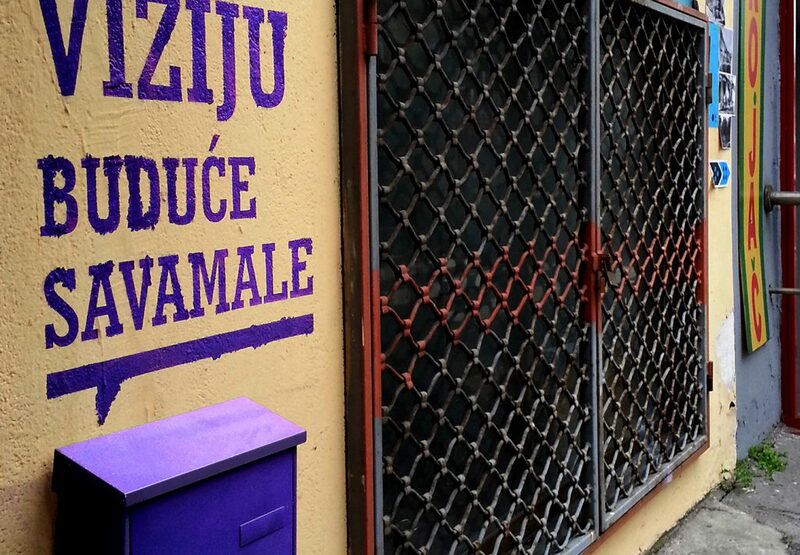 NextSavamala is an independent crowdsourcing platform for urban development in Savamala, Belgrade. 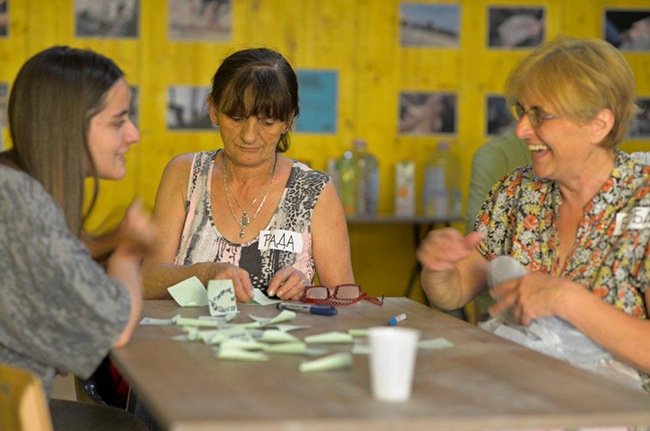 Its goal is to create a vision for Savamala together with the Savamala community, giving them a platform, a voice, space to reflect and discuss their ideas for future development of their neighborhood. 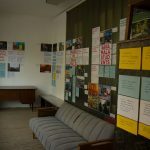 Nextsavamala is a project by Nexthamburg, a German citizen-based think tank for urban development in Hamburg, and part of the URBAN INCUBATOR: BELGRADE – a project of the Goethe-Institut. 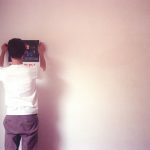 Nexthamburg has developed an own concept with instruments and workshop strategies at various workshops, events and participation processes. This concept has been adapted and compacted to fit a more focused vision-building process for Savamala, Belgrade but also to experiment with those instruments and concepts in a new context. 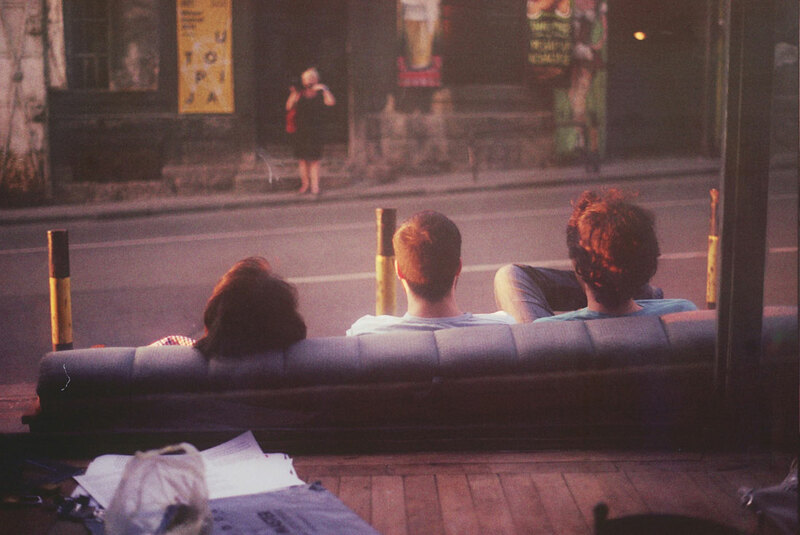 The first phase of Nextsavamala started in March 2013 with the open platform nextsavamala.net to gather visions for Savamala in 2030, discuss and develop them with a broad online community. 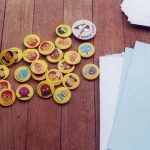 During three workshops and several urban activities throughout the year, the local community was involved into the vision process in addition to the platform. 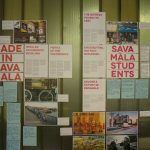 Children, students and adults from Savamala developed several visions and ideas and set the framework for the future vision of Savamala. 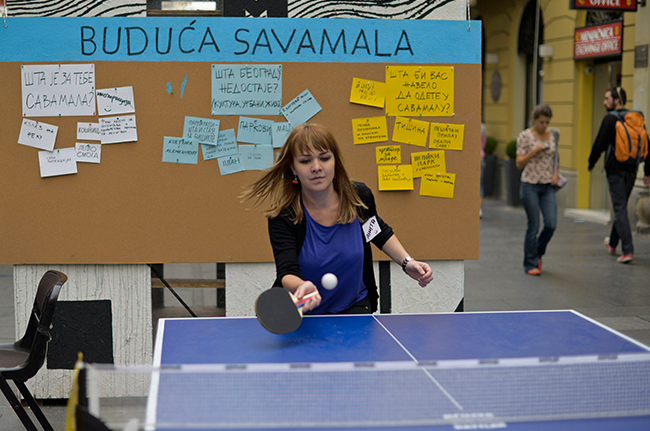 Other urban activities were the Nextsavamala space, vision mailbox, vision telephone, the ping pong action for crowdsourcing visions all over Savamala and in the Belgrade city center. 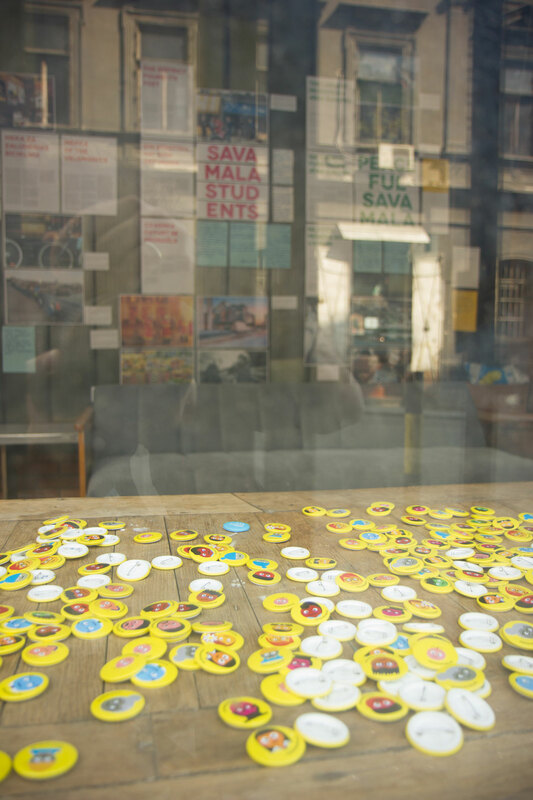 During the second phase of Nextsavamala in November 2013, all visions and ideas collected and discussed online, during workshops and urban activities are re-organized within project ideas. Questions and obstacles for realizing those project ideas are identified. 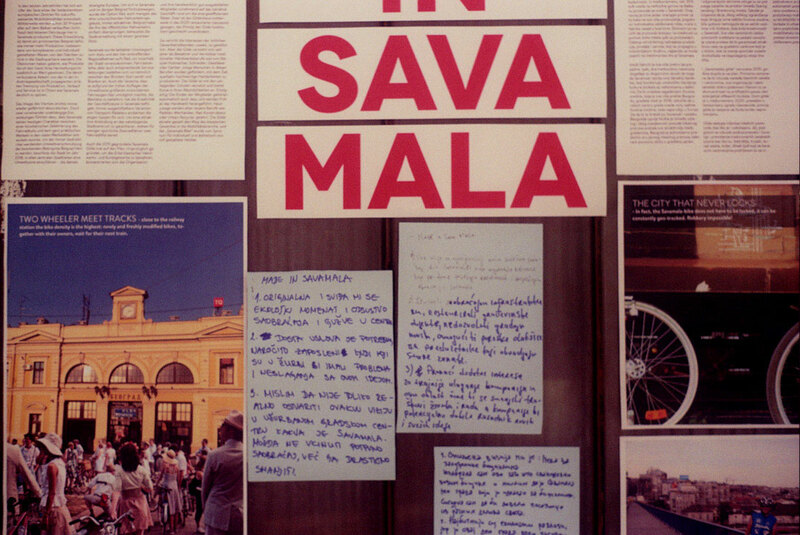 During the Nextsavamala Week in November 2013, citizens and experts are invited to find answers to the open questions -in order to make those project ideas concrete. 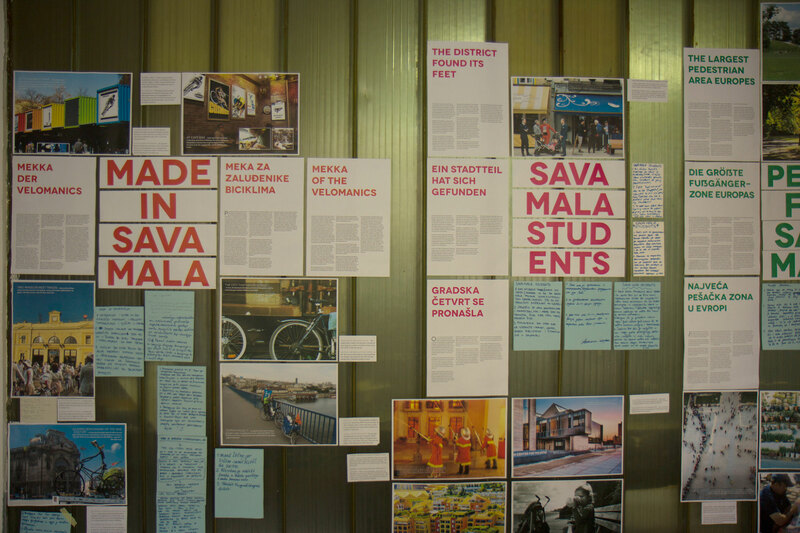 All project ideas are bind together in the Nextsavamala Vision – a comprehensive future image for Savamala based on the citizens‘project ideas. 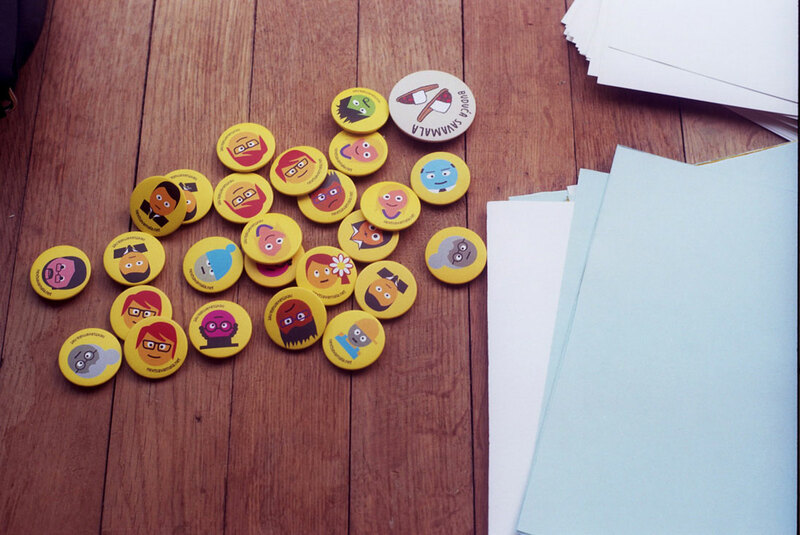 The aim was to experiment with an alternative approach to citizens’ participation, which is not bound by any political, religious or other agenda. 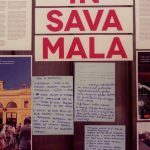 Through gathering citizens’ ideas online and working with residents directly in Savamala, a neutral platform for discussion and experimentation has been created for people to raise their voices about the future of Savamala and to contribute with their ideas, suggestions and feedbacks. 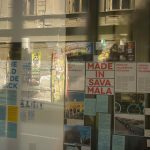 Throughout 2014 the NextSavamala supports the citizens of Belgrade to develop their own vision for Savamala through a web-based public forum and workshops. 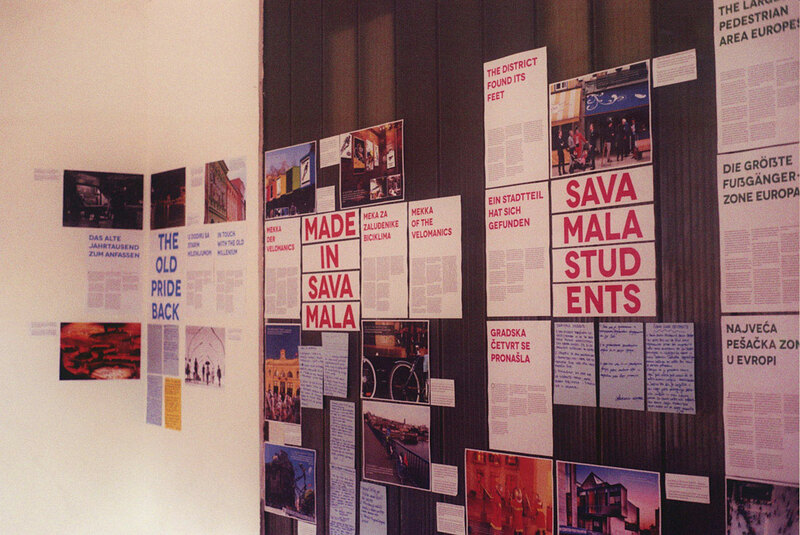 The outcome is a book The Citizens’ Vision of Savamala 2030 – which contains five different scenarios: “Made in Savamala, “Old Pride Savamala”, “Student Savamala”, “Experimental Savamala” and “Peaceful Savamala”. 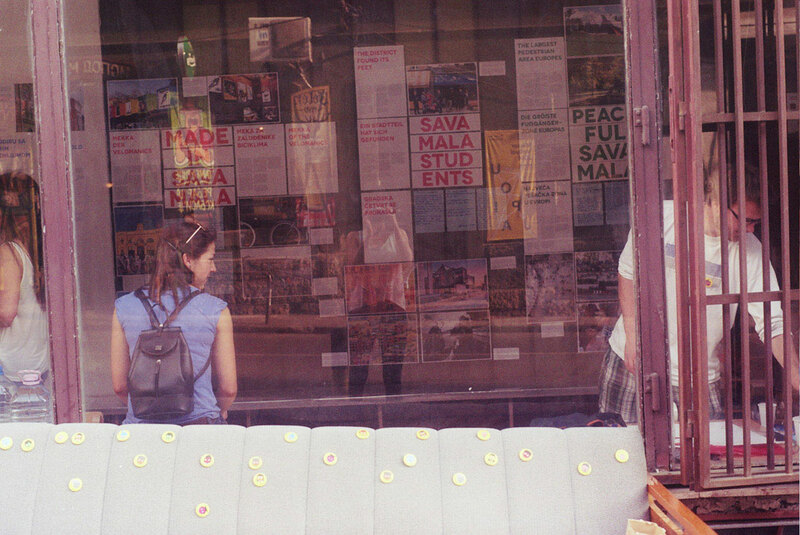 These scenarios were discussed on several workshops and meetings with local communities, stakeholders and government officials: during soup kitchen meetings of Savamala Community in the spring 2014, during the Mixer Festival in June 2014, as well as during meeting with a Critical Mass Belgrade movement. 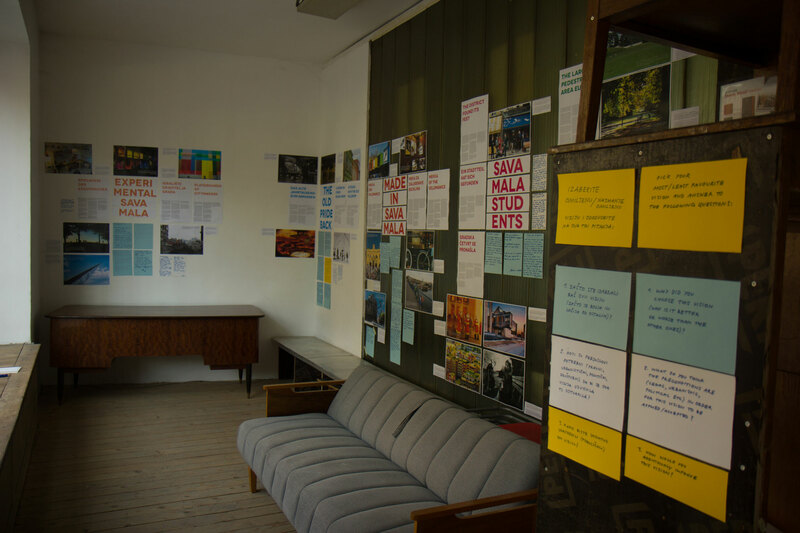 Moreover, an exhibition of The Citizens’ Vision of Savamala 2030 was organized in C5 exhibition space – to encourage neighbors and broader public to discuss, comment and give feedbacks on presented scenarios. 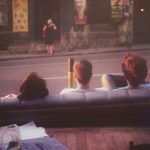 During two years of the project, through networking and various events and gatherings NextSavamala established a great communication with more than 150 neighbors and has engaged broader public of severa tousands of people Belgrade in creating a vision for future Savamala. 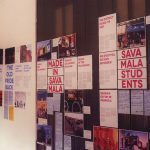 In November of 2014 The Citizens’ Vision of Savamala 2030 was published presented to the official institutions and governmental officials of the City of Belgrade. 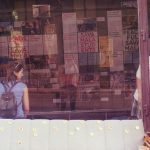 The next step after publishing the Nextsavamala Citizens‘ Vision would be the realization of its projects: Debating the Vision and working on making the projects real.